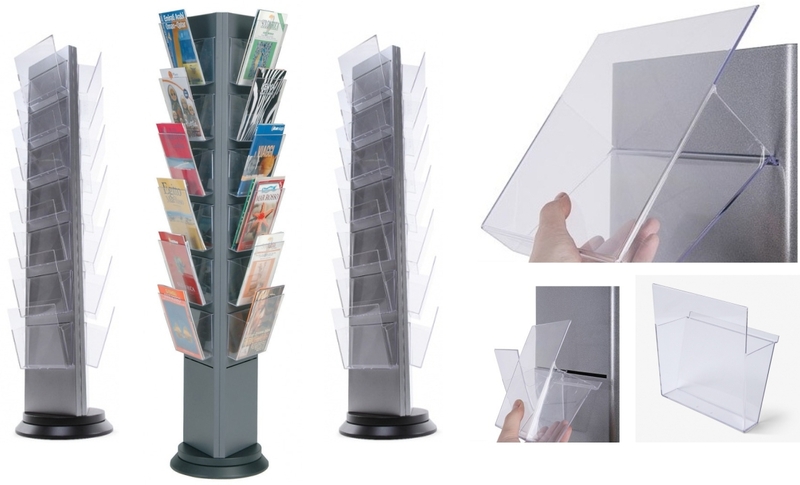 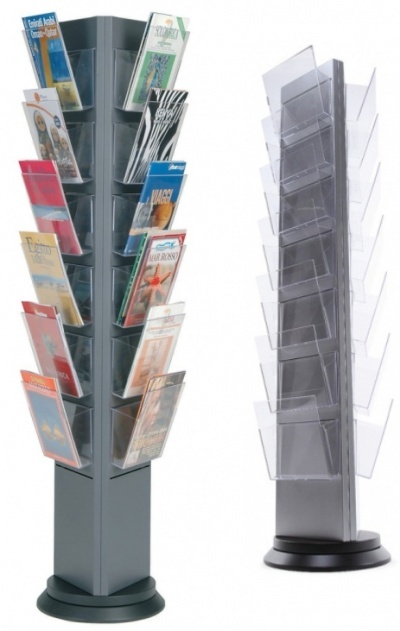 The Torres is a high quality premium rotating brochure / leaflet stand. With a heavy duty painted steel construction rotating body the Torres features a heavy duty black turntable base. 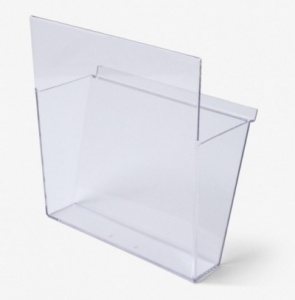 Available in a choice of either 18 or 21 injection moulded clear styrene hook in brochure pockets which insert in to the slots from the front. 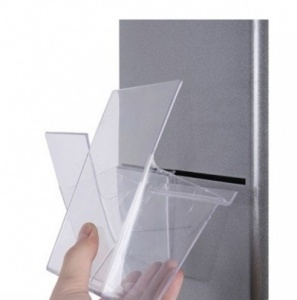 Supplied with either 18 or 21 A4 portrait dispensers to display brochures face on.